What’s a high definition security camera? All the image resolution formats reach up to 1280×720, they are high definition (HD). 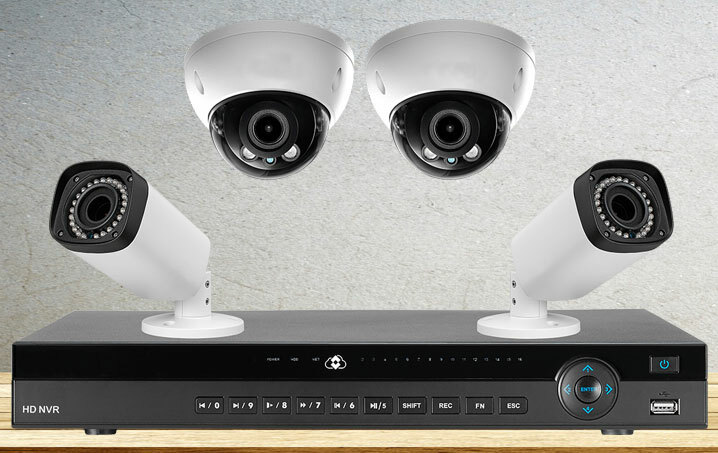 In today’s video surveillance industry, we have analog high definition and digital high definition, respectively analog HD camera and network/IP HD camera. Therefore, 960H (NTSC: 960×480) resolution is not belong to HD category. Current HD resolution formats include 1.0 megapixel (720p), 1.3 megapixel (960p), 2 megapixel (1080p), 3 megapixel, 5 megapixel, 8 megapixel (4K UHD), 12 megapixel, 33 megapixel (8K UHD). Typically, network HD camera can provide better image quality than analog HD camera when they have same HD resolution format (i.e. 720p). 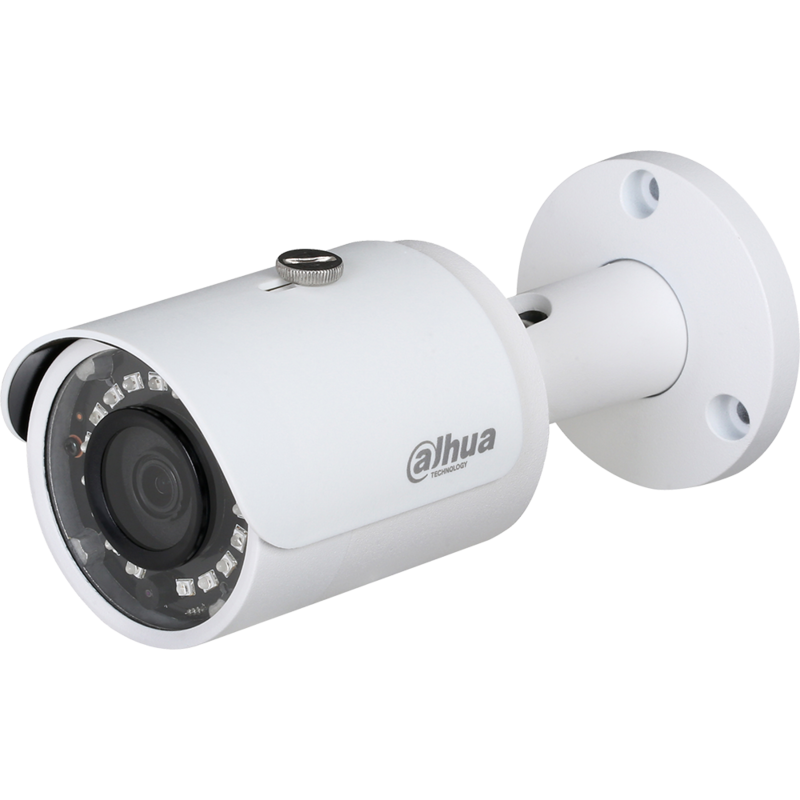 Just several days ago, one of our client reported to us that he was unsatisfied with his recent installed 720p (manufacturer claimed 1000TVL) AHD cameras. The image quality of these 720p AHD camera is even poorer than old 960H cameras. Compared with standard definition, high definition increases the size of the image, additionally improving the image quality through many different image enhancement technologies such as progressive scanning, 2D/3D dynamic noise reduction, WDR Wide Dynamic Range , etc. In a nutshell, high definition offers superior image quality. A conventional 960H analog camera providing 960H/ WD1 Wide D1 resolution offers a resolution of 960×480 pixels (NTSC) or 960×576 pixels (PAL) after the signal has been digitized in a DVR or a video server, which corresponds to a maximum of 552,960 pixels. 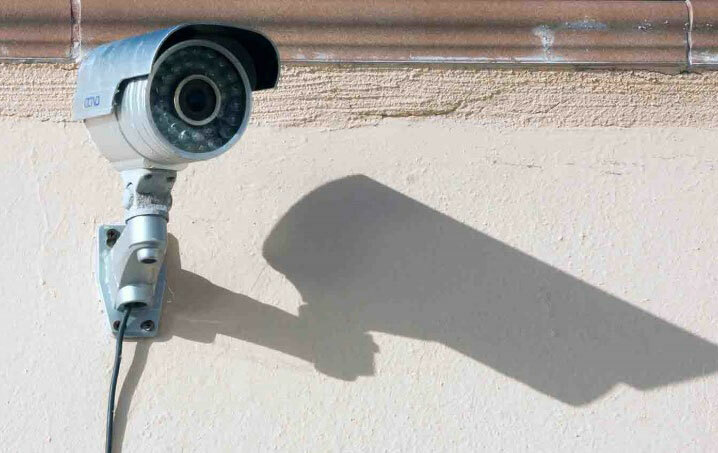 A high definition camera can monitor a much wider area than a conventional security camera. For example, a 12 megapixel panoramic camera comes with a fish-eye lens to provide a 360 degree panoramic view angle video monitoring. 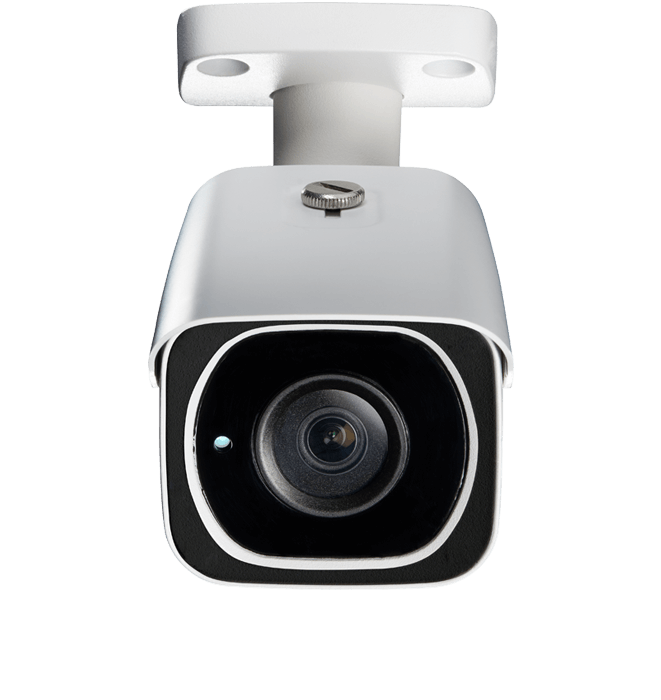 Through an integrated 12 megapixel image sensor and ePTZ Digital pan-tilt-zoom , as well as split views, it can replace several conventional security cameras, greatly reducing the installation costs and maintenance fees. Great compatibility is another benefit of high definition. No matter if you’re shopping online or going to local electronics stores, you will realize that all TVs, Camcorders and Digital Cameras only support 1080p HD format. That means if you want to put this equipment to work with your video surveillance system, you should to select system supported with 1080p resolution. As we realize that 4K is the current trend, we expect that 4K UHD Ultra HD video surveillance systems will become more popular in the future. 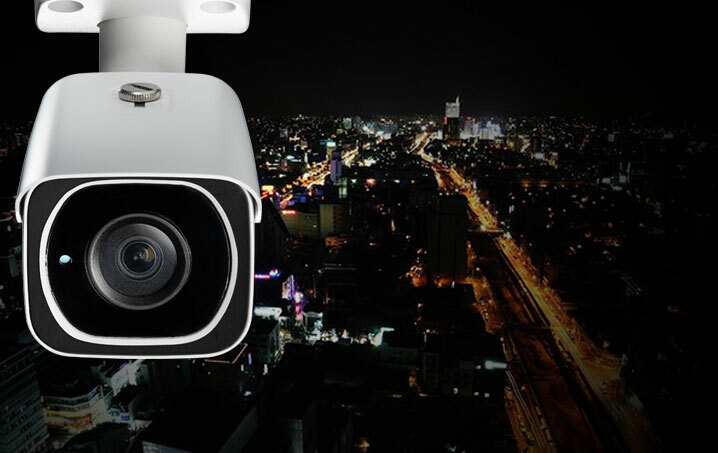 High definition IP cameras have an important role to play in video surveillance applications. They can provide video that is more useful, with more image detail and with wider coverage than standard resolution cameras. Depending on your specific requirement, you can choose different HD formats network cameras. For face recognition and vehicle license plate number recognition etc applications, you may select megapixel network cameras that support up to 1080p+ resolution. 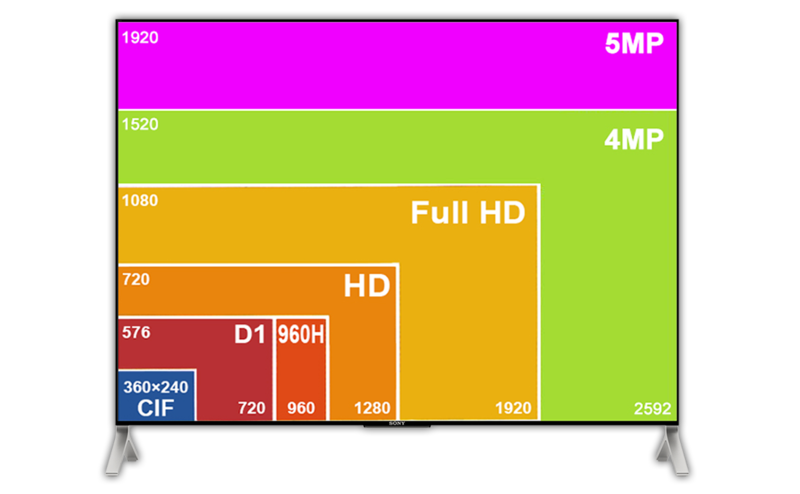 To know the size of different HD formats, you can check the following table. Except the image resolution, what else should we consider when select HD network cameras? Here, we share some information on how to select right HD camera from the security installer’s perspective. Check camera’s power consumption, the lower, the better. Low power consumption means the camera consume less power, generate few heat. Consider using security camera with good low light performance. Without Infrared illumination (or other artificial lighting), a low light security camera can capture images even under dark condition (>0.009 – 0.001 Lux). Select the camera has good heat dissipation design. In order to provide reliable performance, Hikvision latest network camera (DS-2CD4026FWD/D) adopts Fin heat sink design on its housing to maximize thermal dissipation, which greatly help camera provide reliable performance. 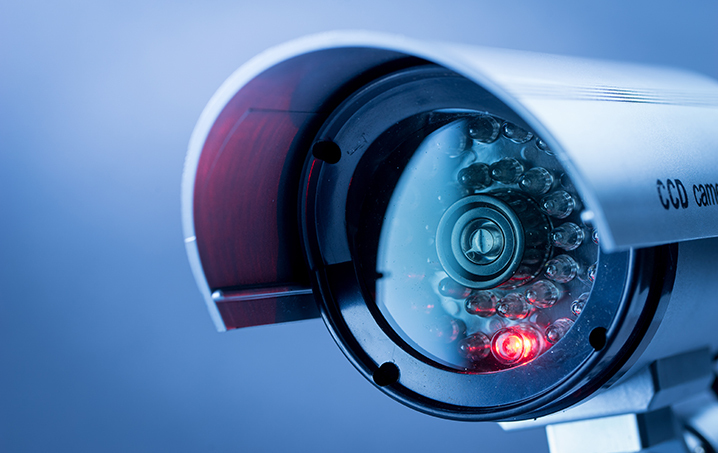 All network security cameras have some delay versus real time, and the cost or quality of the camera doesn’t determine the severity of the lag. In the same 720p resolution image, the video latency time is 0.1s for some cameras, while some other network cameras have 0.4s, 0.7s or even longer lag time. Why is the video delay time different? Different analog cameras and network cameras will compress video (this process is called encoding), then deliver and decode video to display on user devices, this process will cause video latency. Basically, the smaller amount of video lag time, the better image processing capability. This means the user should choose a network camera that has a short video latency time. As we know, video surveillance camera works different from consumer electronics, the security cameras can’t use flash lights to capture images/video. If the security camera doesn’t have good low light performance, its applications will be constrained. When work in dim light environment, such kind of security camera become a “blind”, although its resolution is very high. From consumer research reports, the consumer often assumes that a higher product price indicates a higher level of quality. But price is not the only indicate of good quality, especially when they want to buy Made-in-China products. 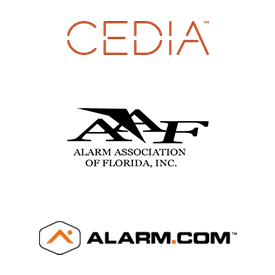 Most end-users/integrators/installers can get high quality security products with a very competitive price from these Chinese suppliers/manufacturers. These high-quality cameras may have a unique aesthetic housing design and offer some functions that other products can’t. 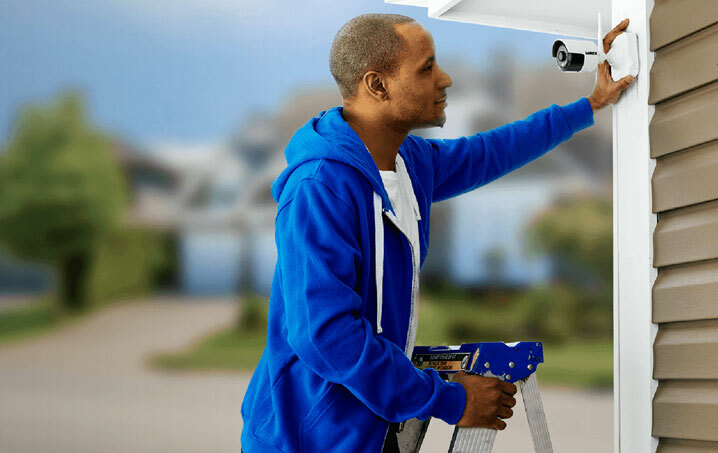 These security cameras come with clear warranty terms and other components. Network cameras should have acceptable or good technical support. Despite the reality that network cameras become more and more easier to setup and operate, end-users may encounter technical problems which require assistance from suppliers. When you face a problem, you can receive technical support within 1 – 2 days, that’s a quite acceptable. At CounterStrike, we offer 24/7 support by calling 239-772-0155.